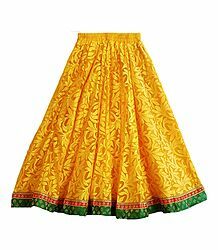 Elastic Waist - 26 to 38 inches Approx. 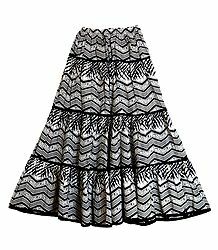 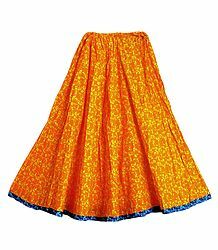 Elastic Waist - 25 to 40 inches Approx. 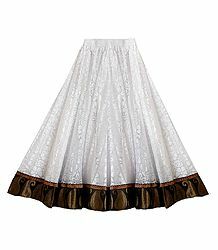 Elastic Waist - 24 to 40 inches Approx. 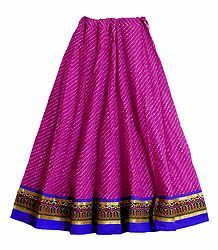 Elastic Waist - 22 to 34 inches Approx. 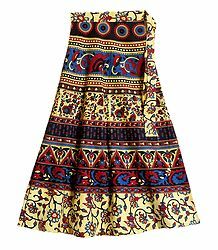 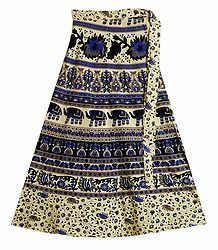 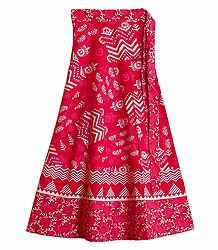 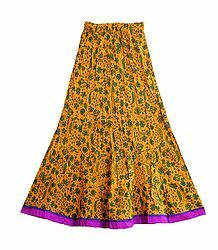 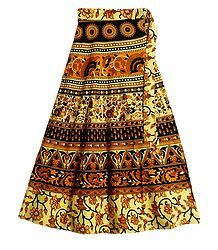 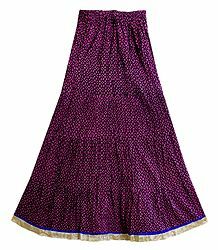 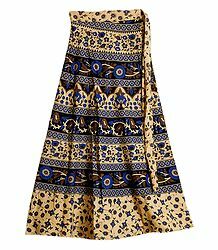 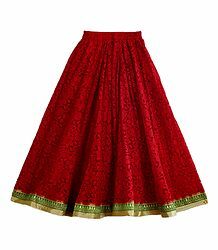 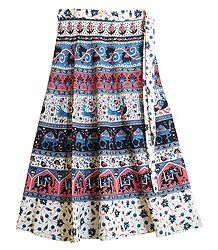 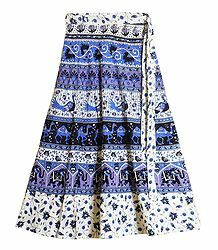 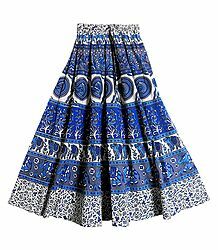 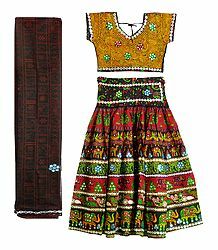 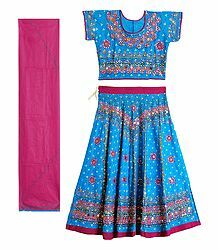 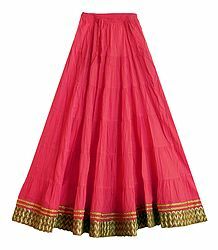 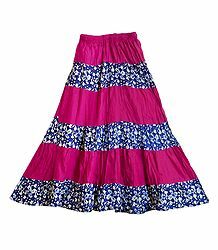 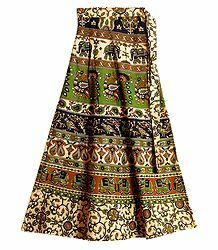 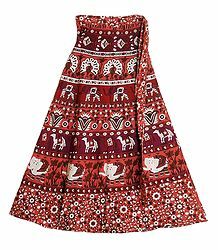 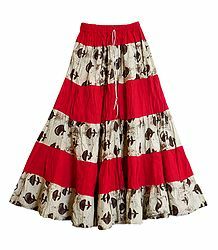 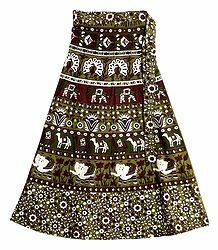 We feature a wide collection of colorful long Indian skirts and ghagras. 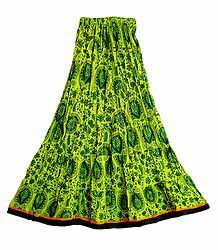 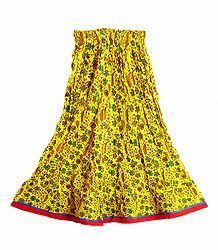 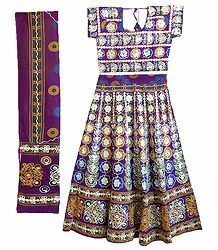 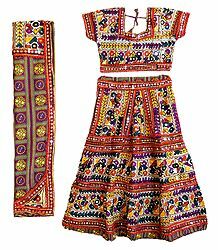 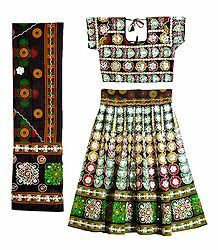 Vibrant tie and dye skirts spice up our collection while Gujarati bead work, thread work and mirror work ghagras from Rajasthan add that earthy feeling to our apparel gallery.